Are you looking for a clever way to hide your valuables? Forget the traditional safe. It's the first place a criminal is going to look. 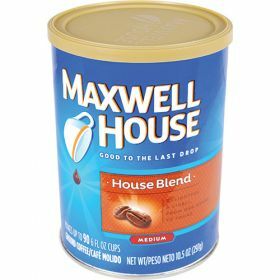 A can of coffee though? 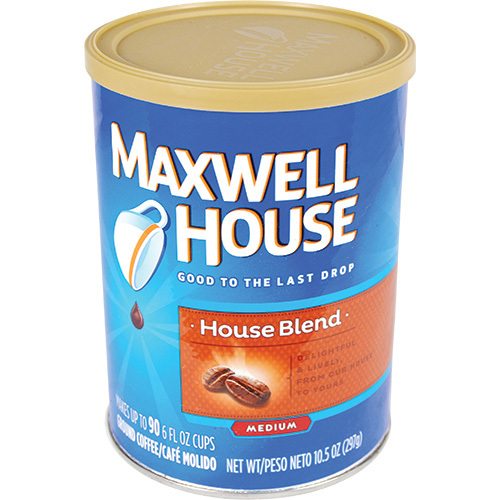 Making a hot cup of Joe is the last thing a robber is going to do on their way out your door. Don't slip your cash inside the pages of a book. Don't put your jewelry in a box on your dresser. Our hidden safes will hide your precious items in a way that no one would think of. A burglar is going to get in and out of your house as fast as they can. They don't stop to make a hot beverage. They don't take the time to rifle through your kitchen cupboards. When you order a hidden safe that sits in your kitchen cupboard, you know that your cash and small items will stay out of the hands of thieves. These hidden safes also make a great storage "bank" for those dollars you're putting away for next year's vacation! We know that you expect a quality product. Our safes consist of materials that are built to last. You have no worries about dropping your safe and damaging it. You don't have to worry about it breaking. 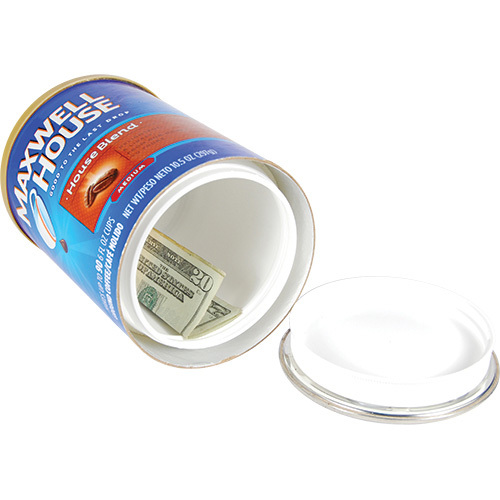 Order your Coffee Can Hidden Safe from diversion-safes.com today. We will ship your hidden safe to you quickly. We have a variety of safes available. Browse our site for a moment before hitting the Order button. You never know what you will find!